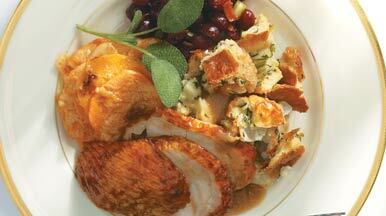 Do you know how to carve a turkey the right way? 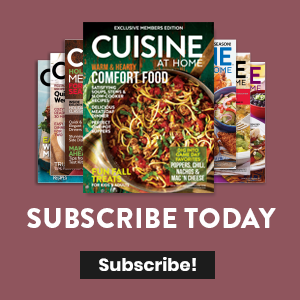 Watch this quick step-by-step video from the test kitchen of Cuisine at Home magazine and carve with confidence at your next Thanksgiving meal! Carving turkey doesn't have to be stressful. Keep your cool this holiday with this two-part technique.